In English, we sometimes use sounds in speech. 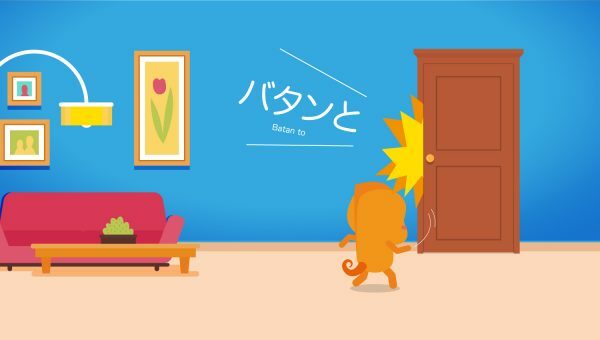 We often say things such as “the door closed with a bang” or “with a loud crack, the tree branch broke.” In Japanese, onomatopoeia (also called sound symbolic words or mimetic words) are used a great deal to describe states of being, actions, or motions; many of which do not actually make sounds! Because of this, it may be helpful to think of these words as “sound effect” words, since sound effects in comics often mark actions such as beckoning or spinning which makes no noise. In fact, many sound effect words used in Japanese comics are simply sound symbolic words that can be used in normal sentences! Note: In the near future, we will be making a second article on Japanese sound symbolic words, focusing on sound symbolic words that frequently appear in romance/drama tv shows, anime, and comics! 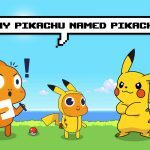 Once that article has been posted to our Blog, we will link it here. 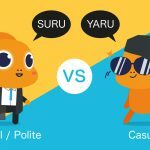 In the meantime, for other articles on Japanese vocabulary and word usage, please click here to visit the Japanese Language section of our Blog! Giongo are words that both resemble and represent sounds. The “bang” in the sentence “the door opened with a bang” is a pretty close English equivalent to a Giongo word. Gitaigo are words that represent an action, motion, or state, but are not meant to resemble sounds. Often this is because the action, motion, or state makes no sound. Giongo words that represent vocal sounds made by humans or animals are sometimes listed as a subcategory, 擬声語 Giseigo (literally “imitate voice language”). Gitaigo words that have to do with emotion are sometimes listed as a subcategory, 擬情語 Gijougo (literally “imitate emotion language”). For the purposes of this article, we will be referring to both Giseigo and Giongo as simply Goingo, and we will be referring to both Gijougo and Gitaigo as simply Gitaigo. Regardless of whether a sound symbolic word is classified as Giongo or Gitaigo, the way they are used in sentences is more or less the same and depends more on the individual word (see “Giongo and Gitaigo as Verbs” below) than on whether it is a Giongo or a Gitaigo. Ano hito wa geragera waratteimasu. That person is laughing loudly. Ano hito wa niyaniya waratteimasu. 笑う warau is a verb that can mean either “to laugh” or “to smile” depending on how it is used. 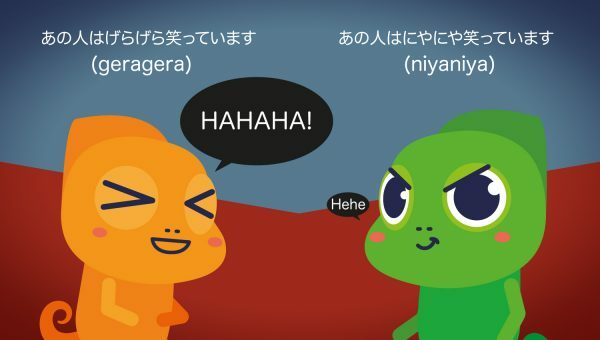 The word げらげら geragera represents loud laughter and so is a Giongo, while the word にやにや niyaniya represents smiling silently (sometimes with a somewhat negative connotation of “smirk”) and so is a Gitaigo. Many, although not all, Giongo and Gitaigo can be paired with する suru to make a verb. 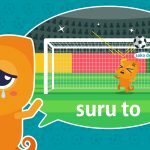 If you are not sure whether or not a particular Giongo or Gitaigo can be “suru”-d it is safe to assume the answer is likely to be yes, but it is best to check since there are some that should be paired with a different verb instead. With both Giongo and Gitaigo words, you also frequently have a choice of whether to attach them to する suru, or to a different verb that is related to the sound they represent. きらきら輝きます kirakira kagayakimasu (to shine with a sparkle). When attaching a Giongo or Gitaigo to a verb other than する suru, the particle と (to) is sometimes added between the sound word and the verb. There are some Giongo and Gitaigo which always have と (to) between them and a verb, but with other Giongo and Gitaigo you will often see this と (to) omitted. When a Giongo or a Gitaigo is paired with する suru with no と (to) in between, it may be functioning as part of the する suru verb or as an adverb. When a Giongo or Gitaigo is paired with a verb other than する suru, it is probably functioning as an adverb. バタンと batan to is a very straightforward Giongo that represents the sound of something shutting with a bang. バタンと batan to must keep its と (to) whether it is being paired with する suru or another verb. Kodomo wa mado o batan to shimemashita. The child shut the window with a bang. ドキドキ dokidoki represents the sound of louder or faster than normal heartbeat, usually caused by excitement, love, fear, or another emotion. ドキドキ dokidoki is often used in the form of a する suru verb. When used as a verb, ドキドキする dokidoki suru can imply additional meanings, such as being excited or scared. Hontou ni bikkuri shimashita. Ima mo dokidoki shite imasu yo. I was really surprised. Even now, my heart is beating quickly. Suki na hito ga purezento o kureta toki, dokidoki shimashita. When the person I like gave me a present, my heart beat quickly / I got excited. ドサッと dosa tto represents the sound of a relatively large or heavy object falling and then hitting the ground, a couch, or some other surface. 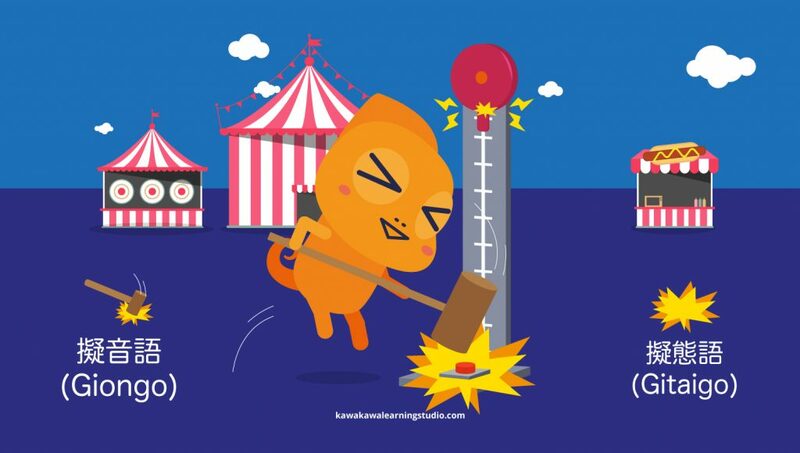 It can be used in reference to falling objects, people and animals, and for things such as snow. ドサッと dosa tto must keep its と (to) whether it is being paired with する suru or another verb. Dosa tto sofa ni taorete nemuri ni tsukimashita. With a thump I fell onto the couch, and fell asleep. Nimotsu ga te-buru kara dosa tto ochimashita. The baggage fell from the table with a thump. Yuki ga yane kara dosa tto ochimashita. The snow fell from the roof with a thump. ドサッと dosa tto is not used to represent the sound of snow falling from the sky, but only for a pile of snow falling from a roof, from a tree, etc. 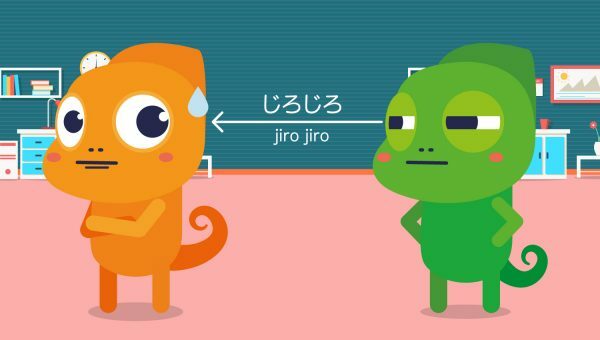 じろじろ jirojiro represents the “sound” of staring intently at someone or something. じろじろ jirojiro is sometimes followed by the particle と (to), but not always. Hito o jirojiro minaide kudasai. Please do not stare at people. He acted subserviently towards his boss. Ofuro ni haitte, sappari shimashita. I took a bath, and I feel refreshed. Tomodachi no tanjoubi o sappari wasuremashita. I completely forgot my friend’s birthday. さっぱり sappari is sometimes followed by the particle と (to), but not always. That is all the Giongo and Gitaigo we have space for in this article! Japanese is chock full of sound symbolic words, so we will probably do more articles on them in the future. If you have any questions about Giongo or Gitaigo, or if you want to suggest particular Giongo or Gitaigo words for our next sound symbolic words article, leave us a comment below!